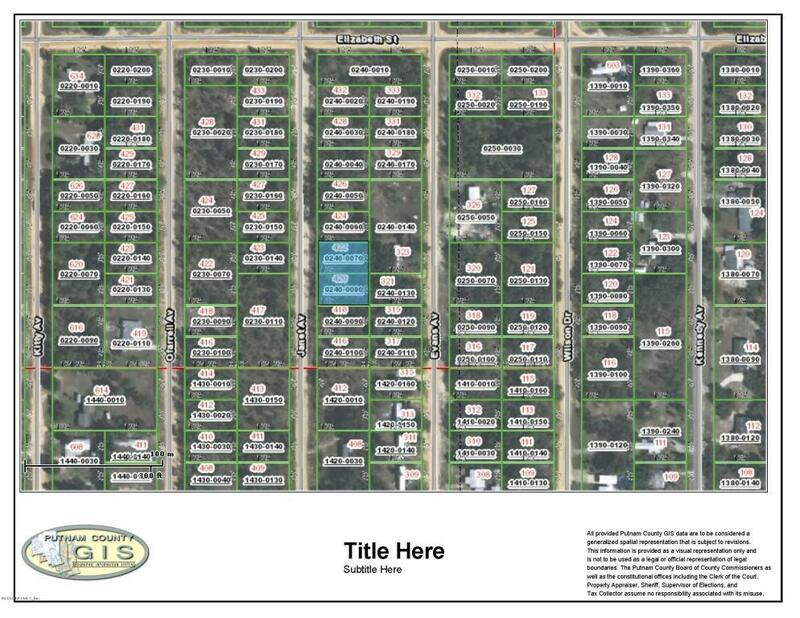 Four lots in Interlachen Lake Estates. Build your next home in the quiet rural area of North Florida. This area is 20 minutes from the beautiful St Johns river, and many lakes, a fisherman's paradise.